What better way to practice new stitches and to ensure you always have a very mobile project within reach? We’re delighted to participate in Kelbourne Woolens Year of HATS! 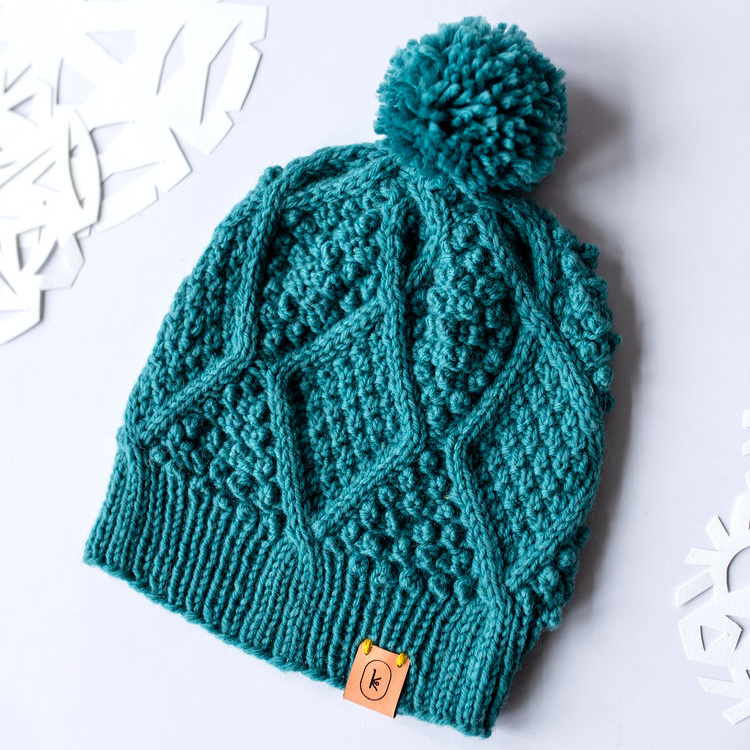 Featuring their new Germantown worsted weight yarn, FREE patterns they will issue each month, and with Diana’s guidance we know you will have a spectacular hat stash by year’s end! PLEASE NOTE: for May only: YOH workshop will be held on the SECOND Saturday, May 11. Call (845 246 2876) or drop in to add your name to the list!